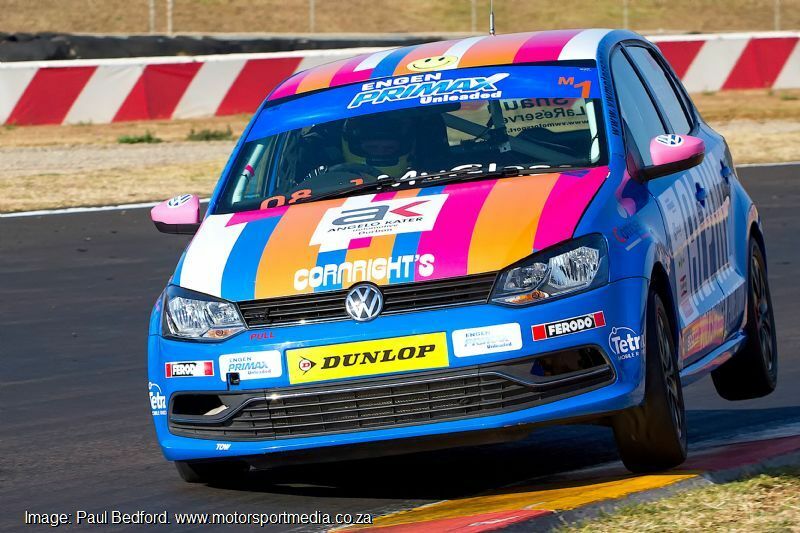 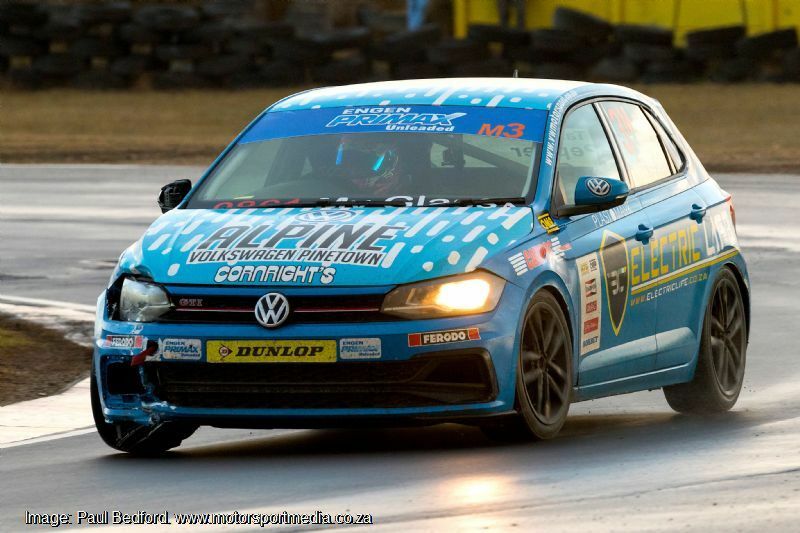 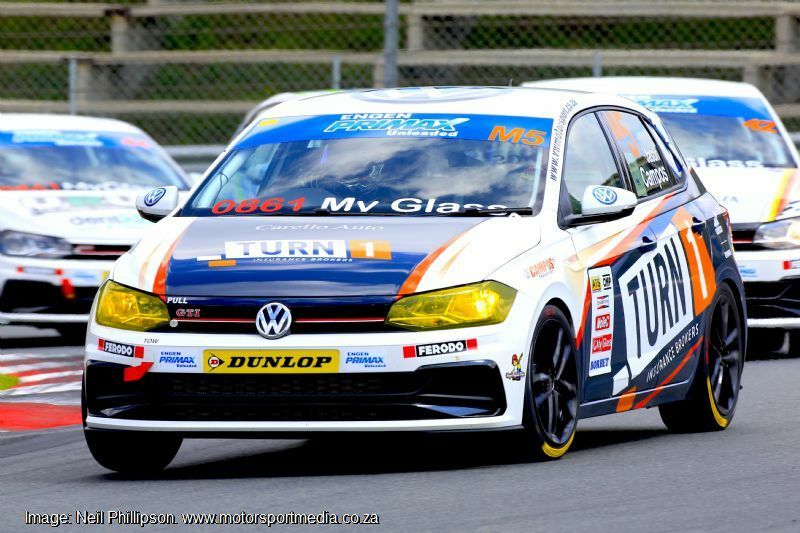 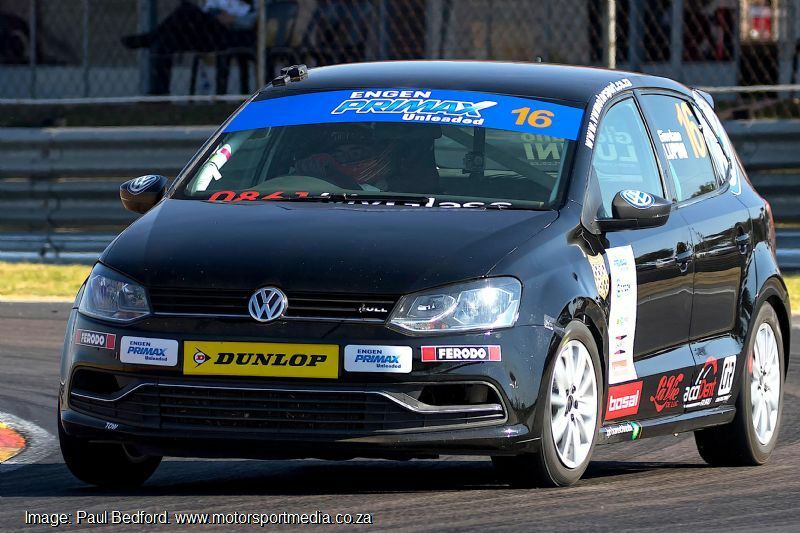 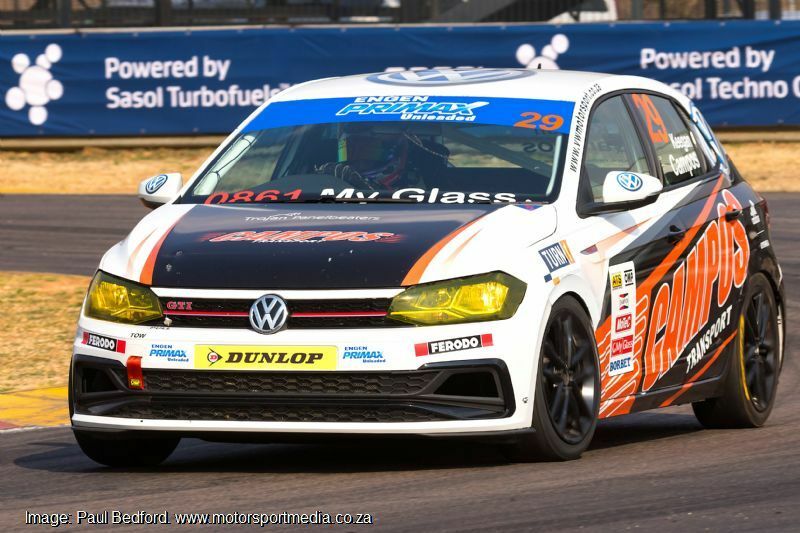 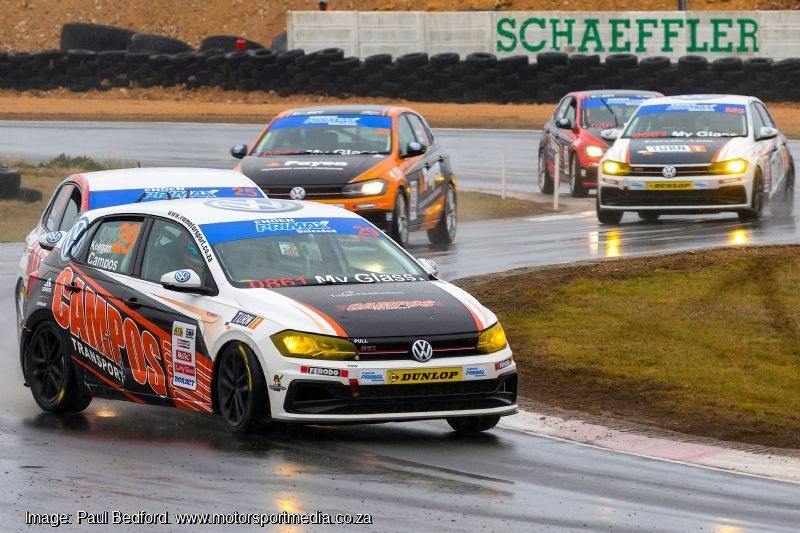 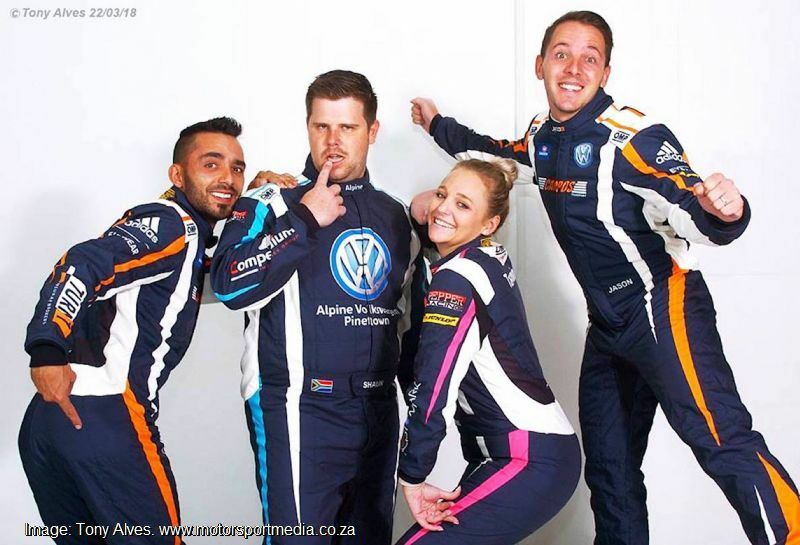 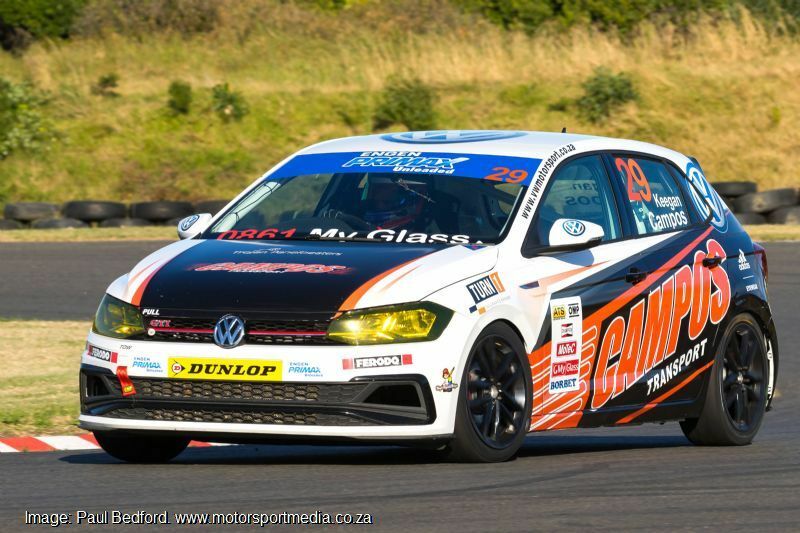 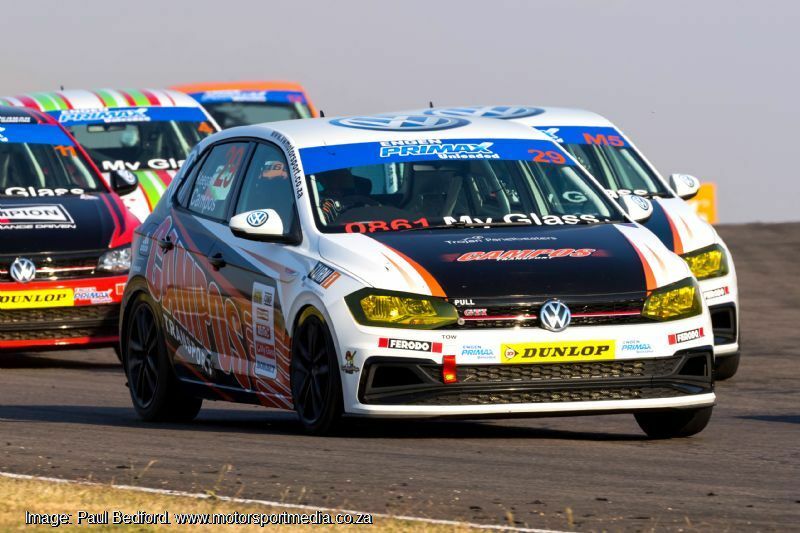 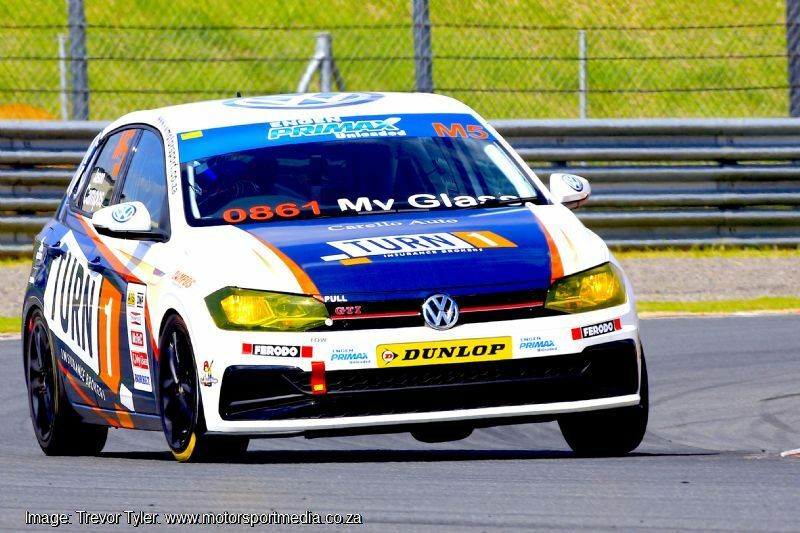 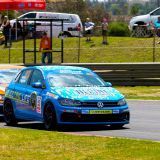 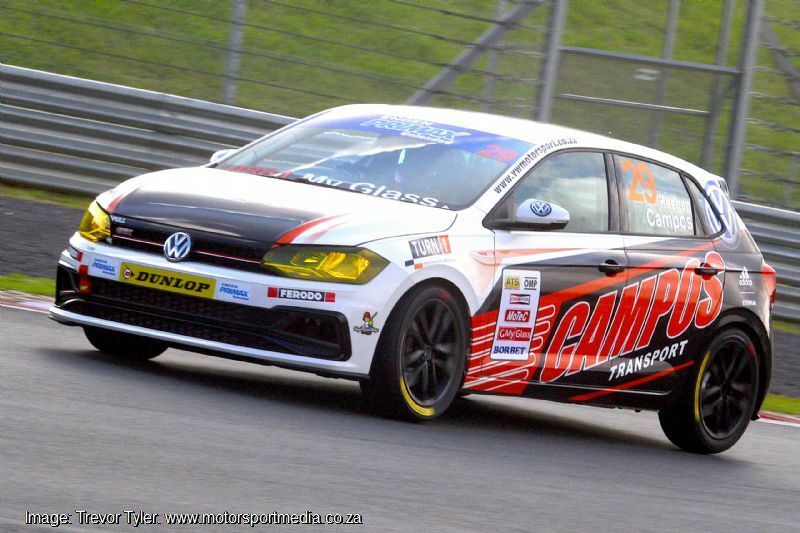 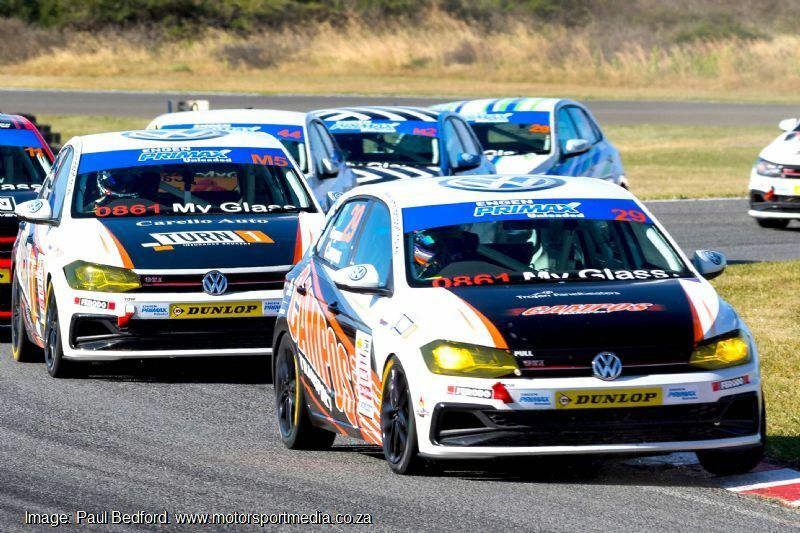 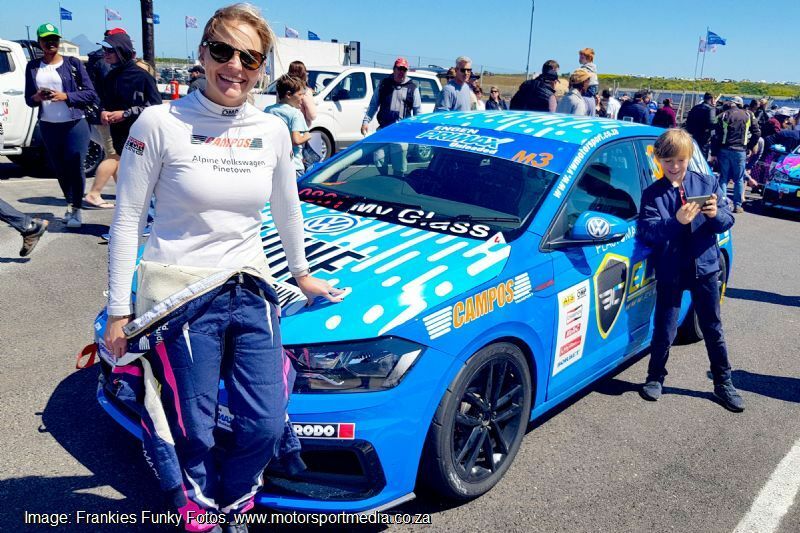 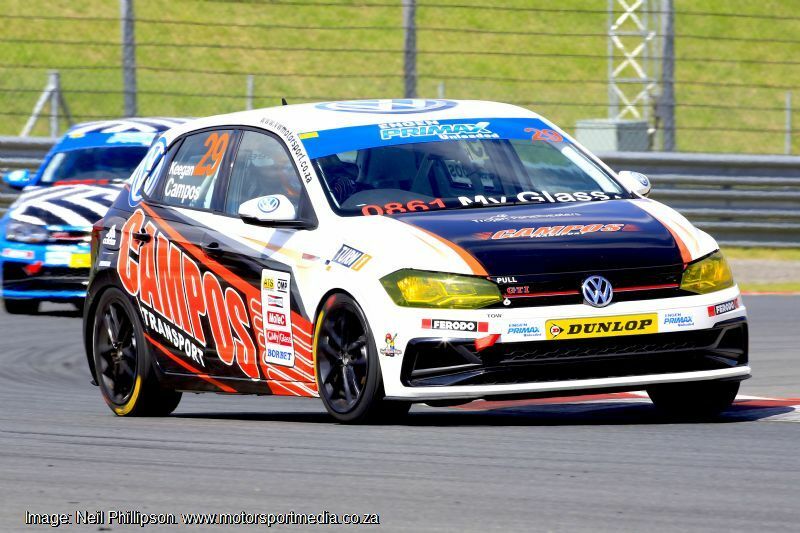 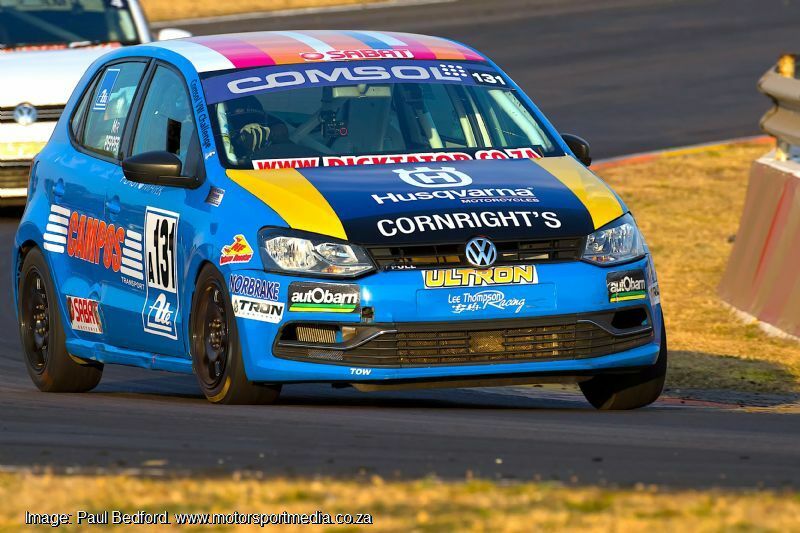 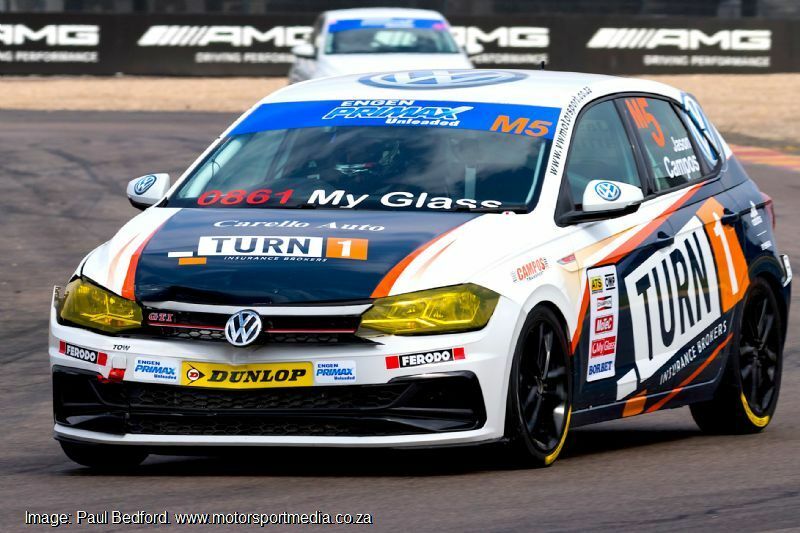 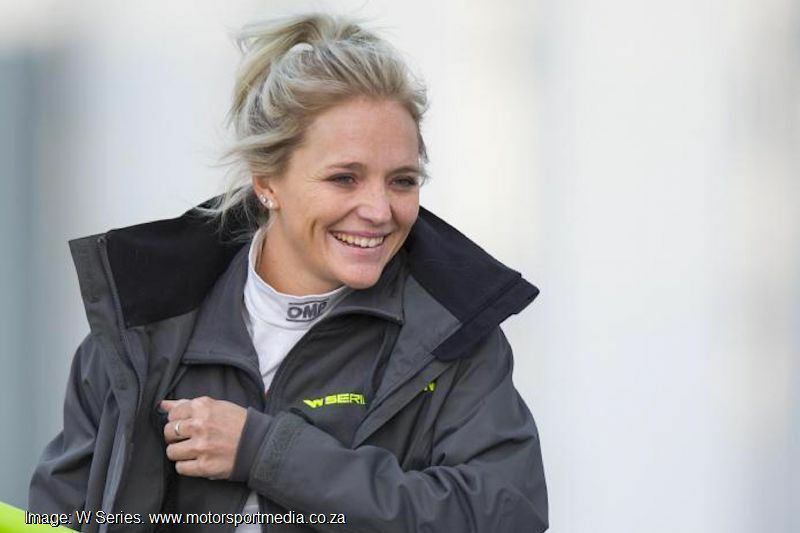 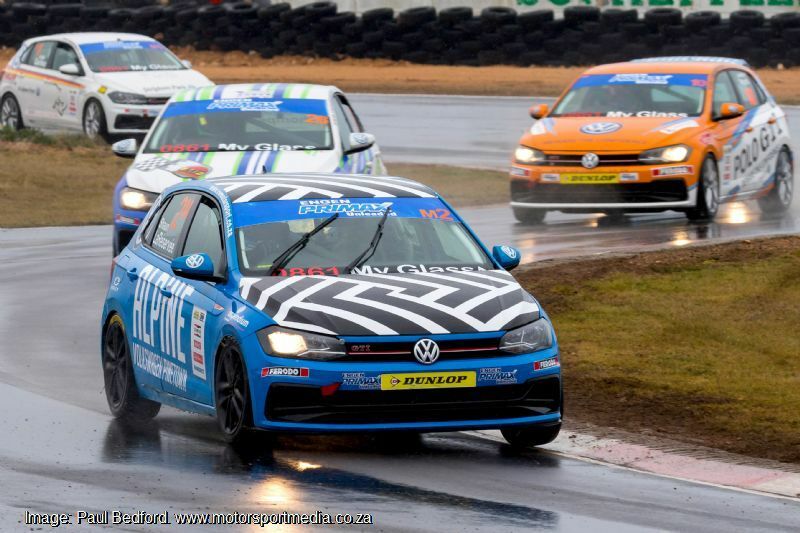 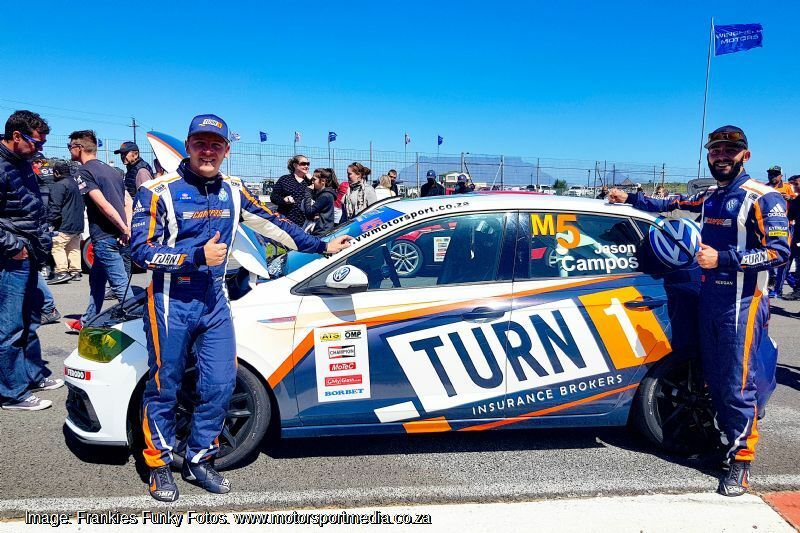 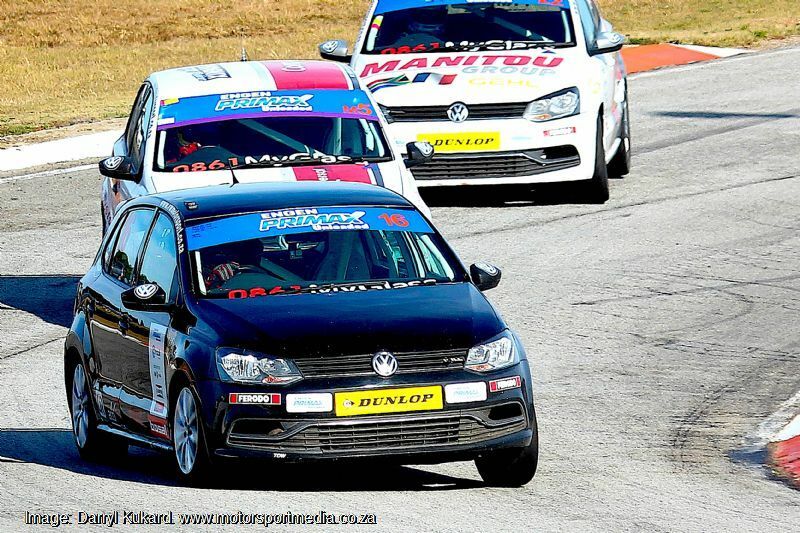 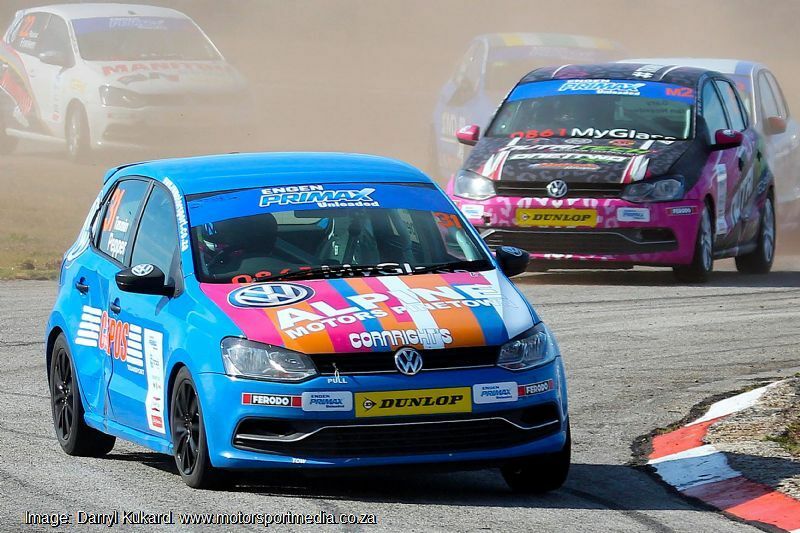 Johannesburg-run Pepper Racing runs a quartet of cars in the Engen Volkswagen Polo Cup championship for Masters driver Shaun La Réserveé, the experienced Tasmin Pepper and youngsters Daniel Duminy and Polo Cup rookie Giordano Lupini. 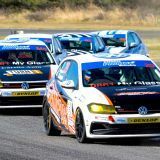 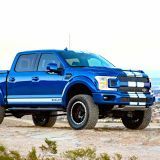 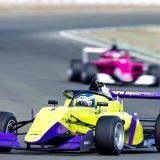 Established and run by veteran Polo driver Iain Pepper, the team has paved the way for several drivers careers over the years including Iain Pepper himself, his son Jordan who races for Bentley in the ADAC GT Masters series in Europe and daughter Tasmin. 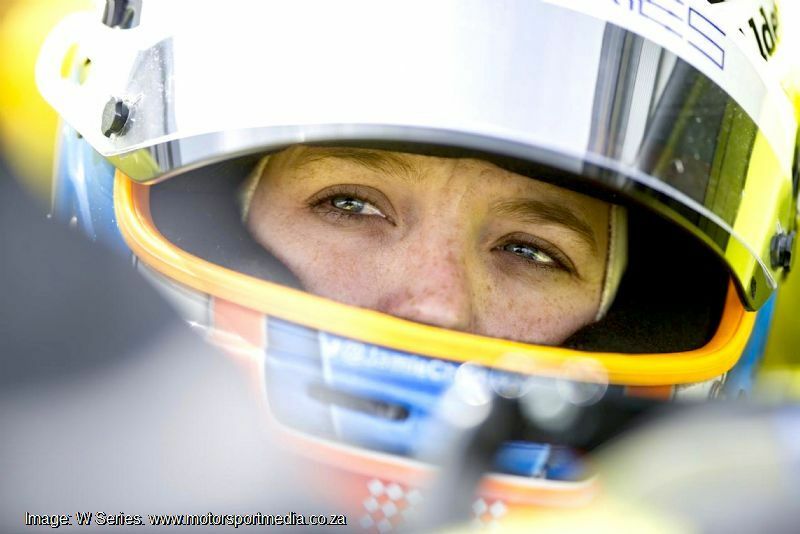 Other drivers to benefit the Pepper School of Racing include La Réserveé. 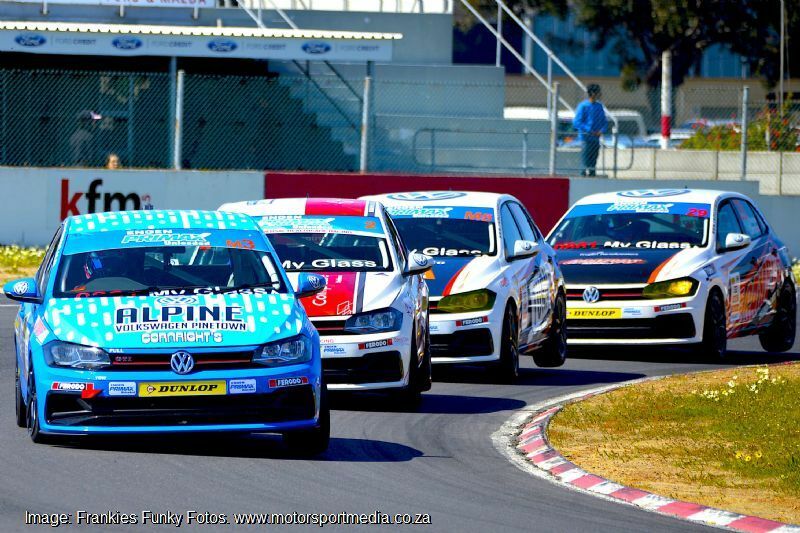 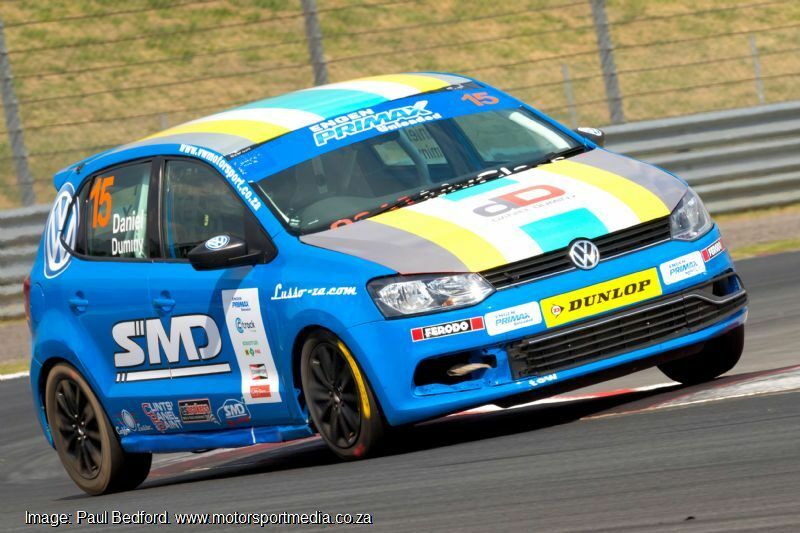 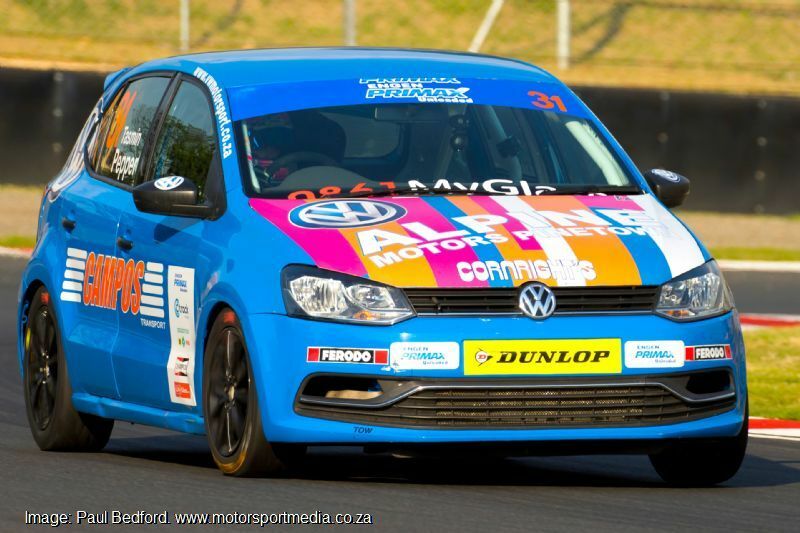 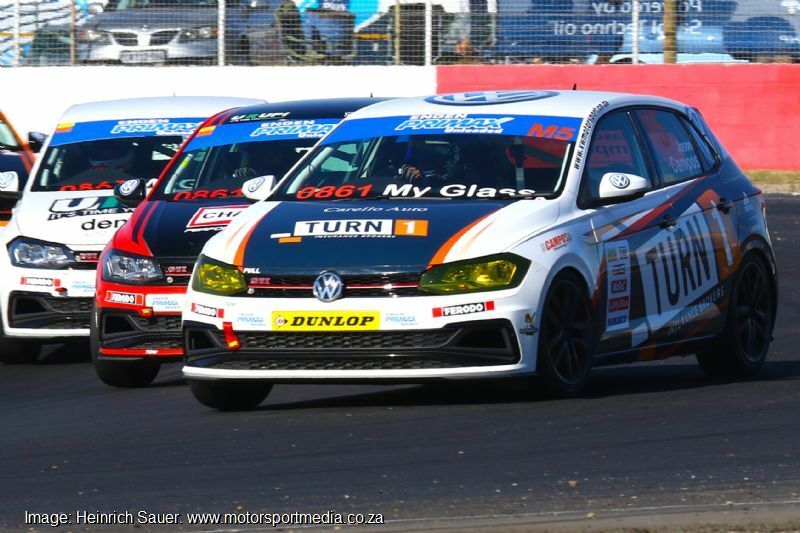 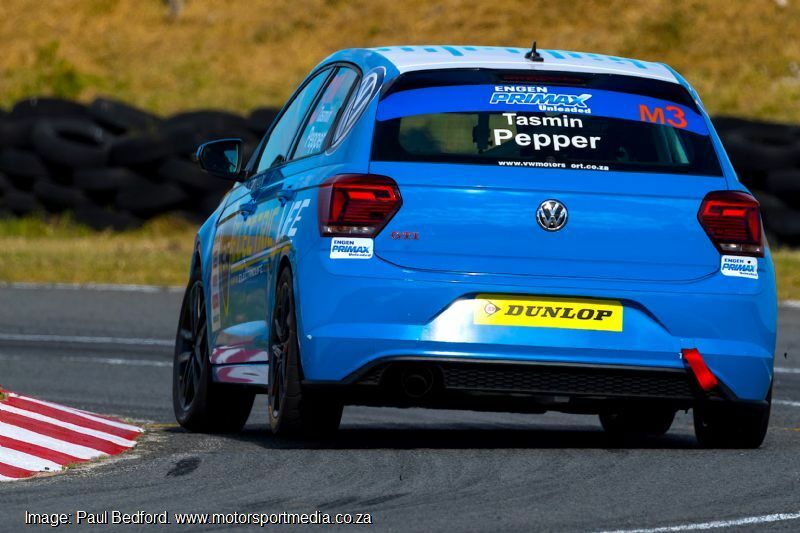 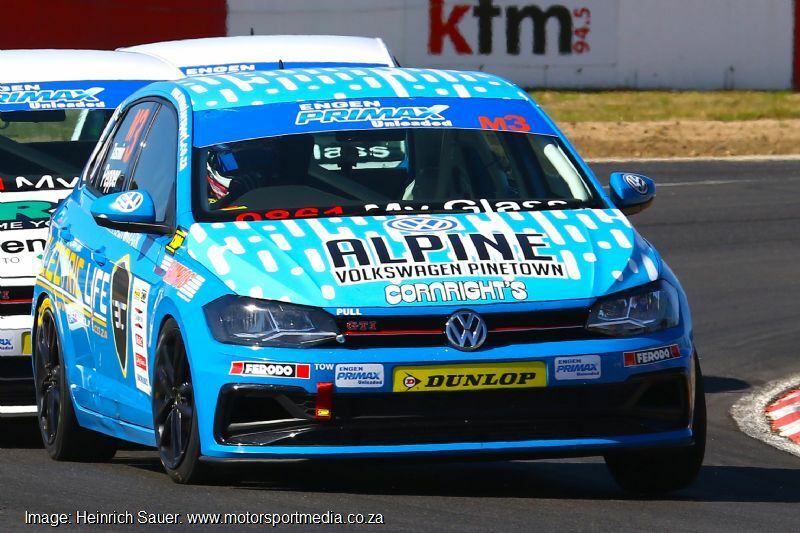 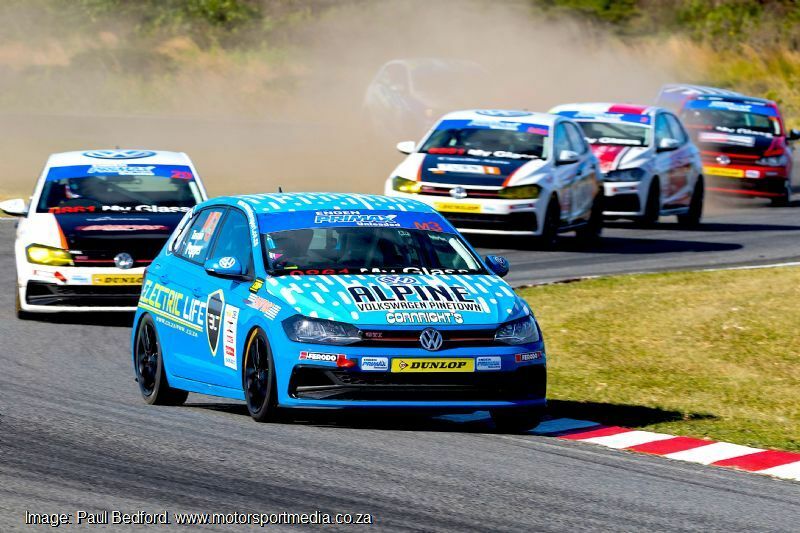 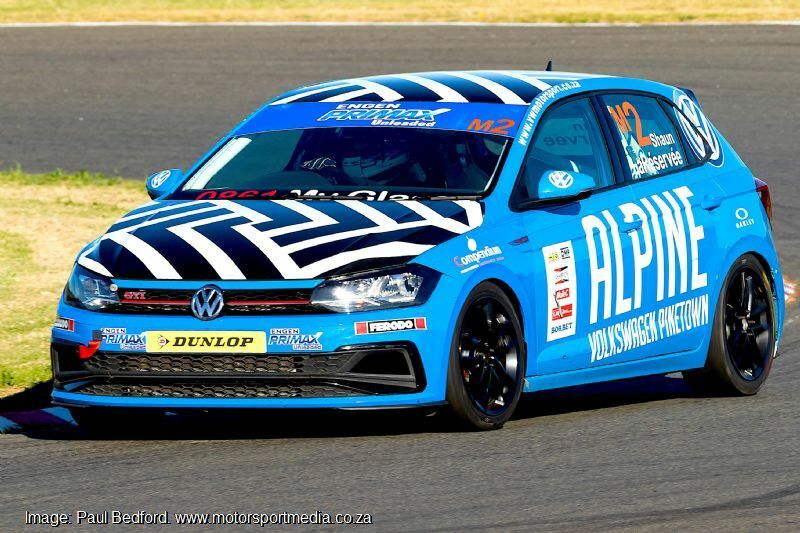 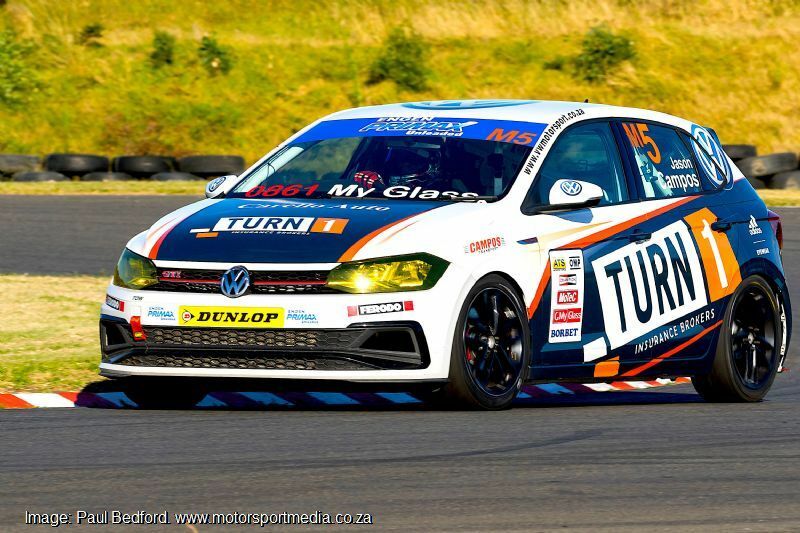 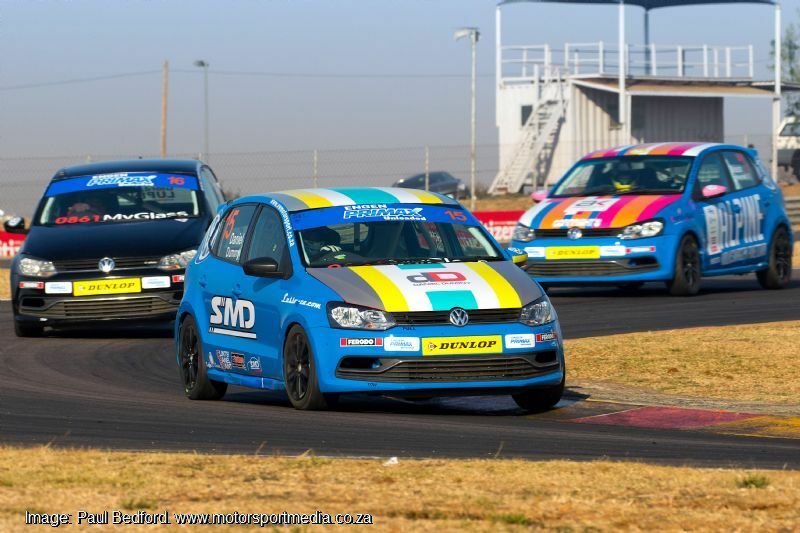 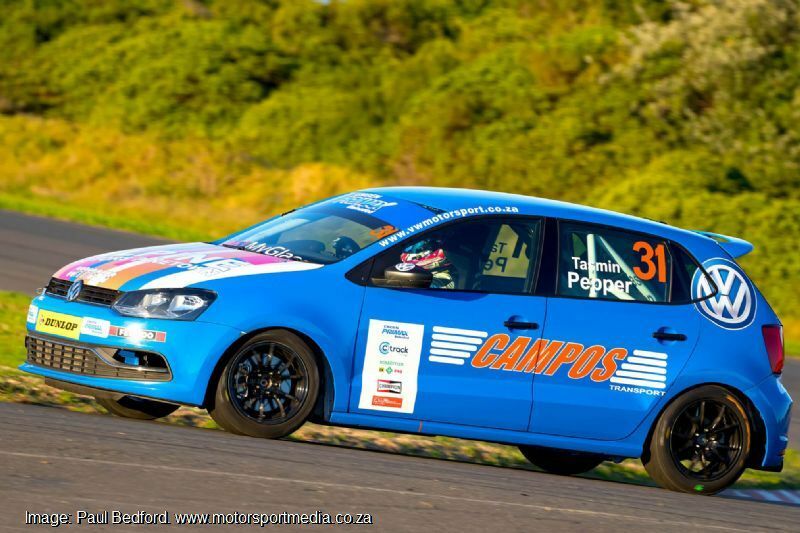 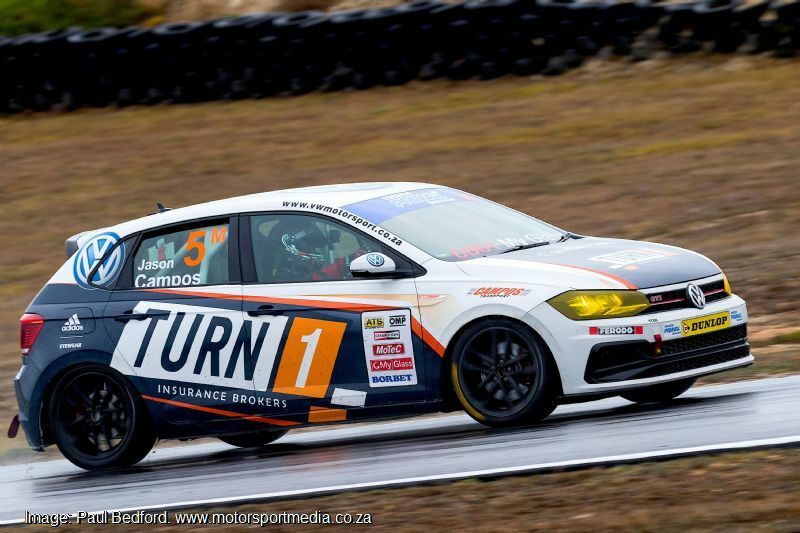 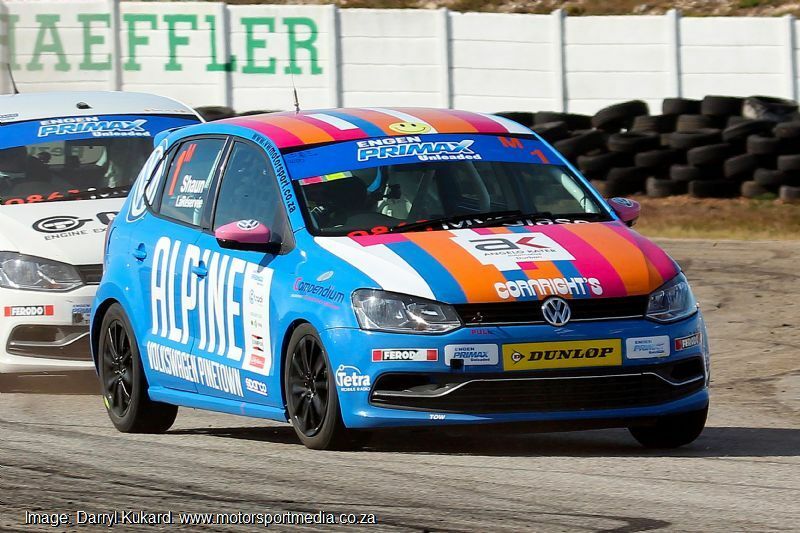 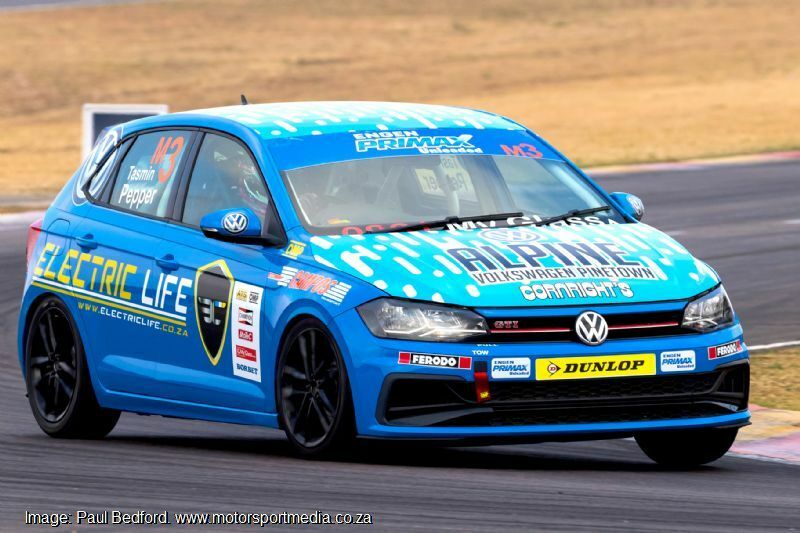 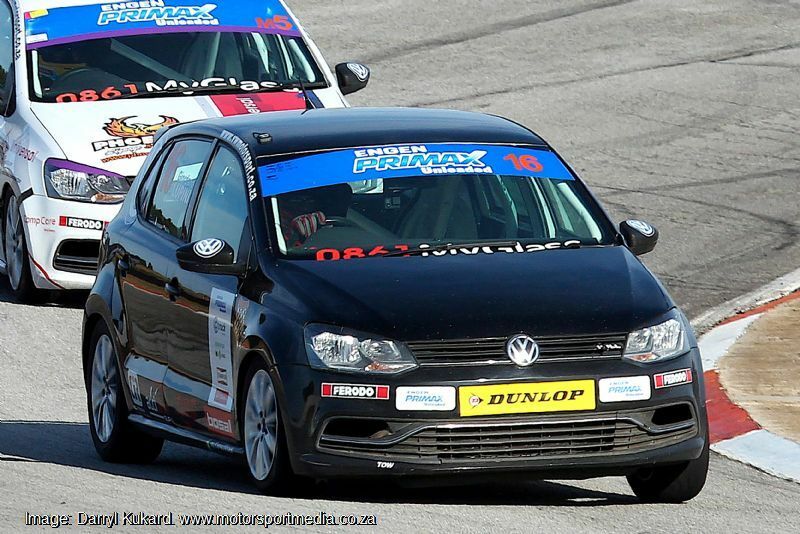 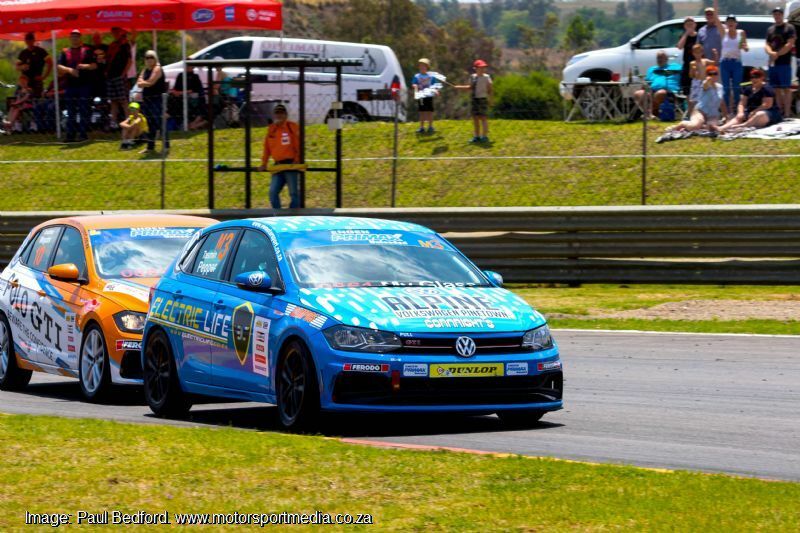 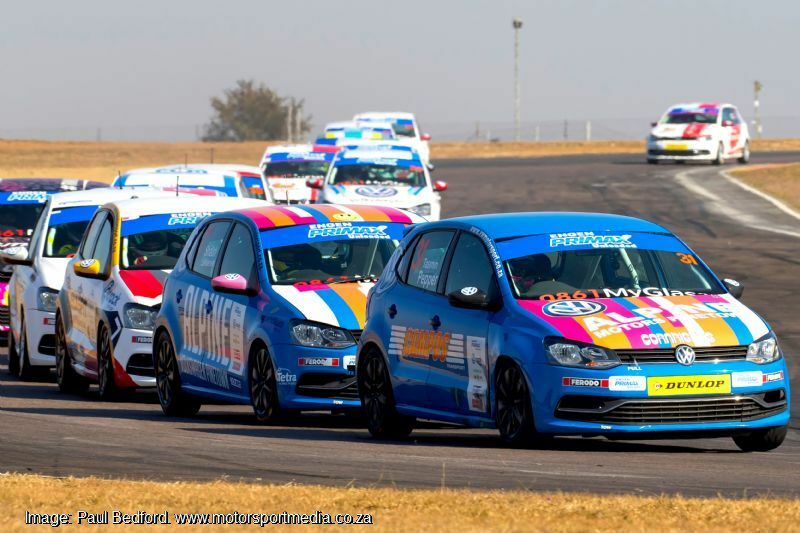 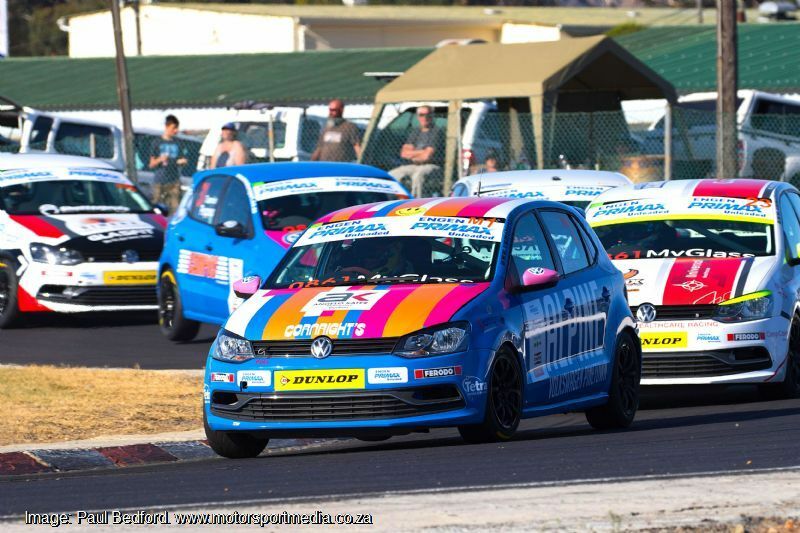 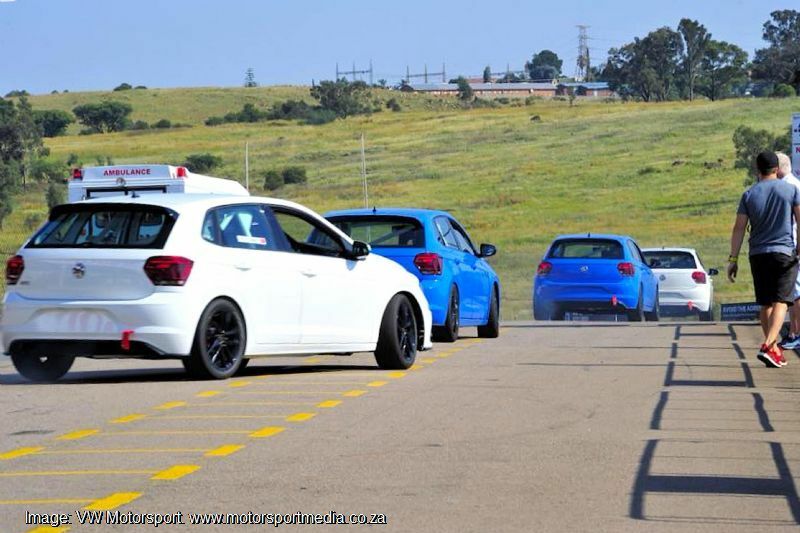 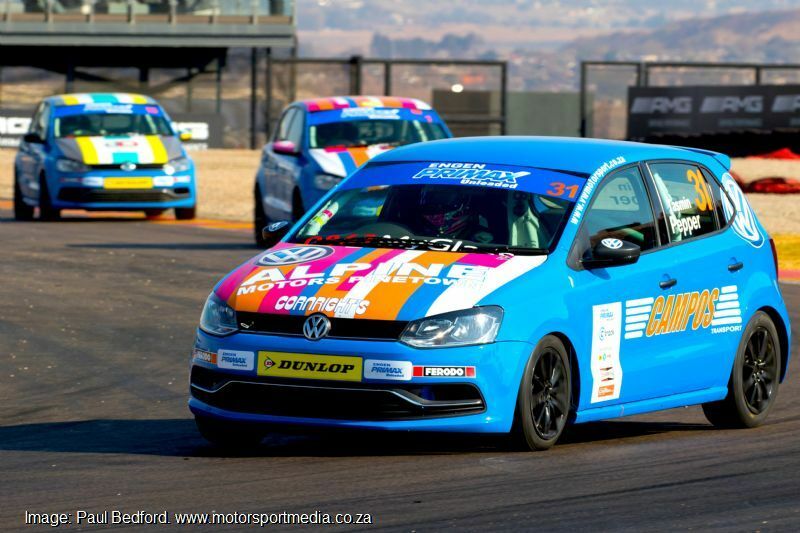 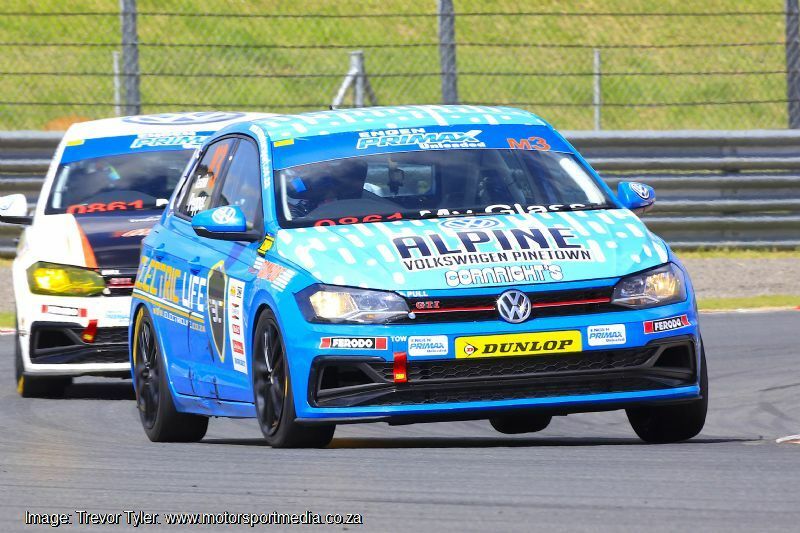 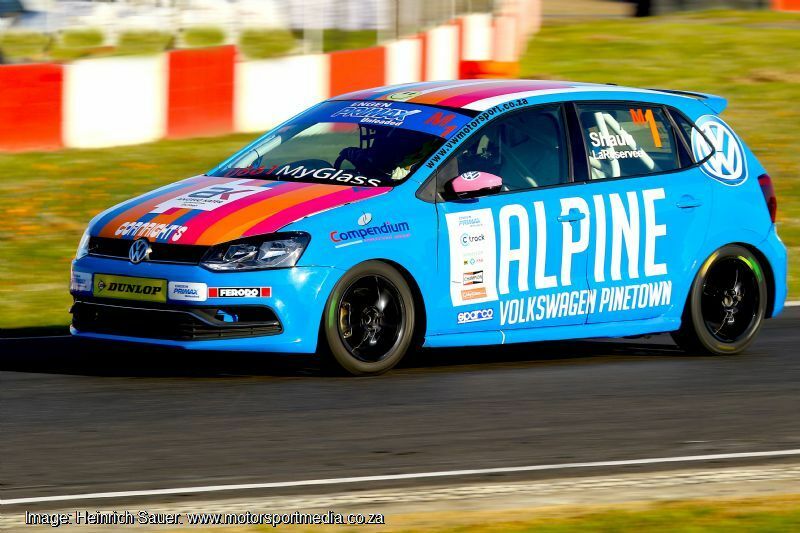 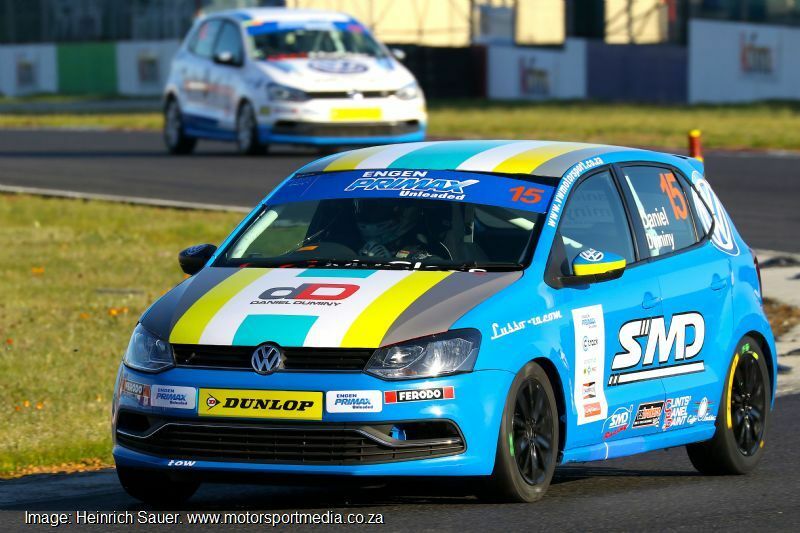 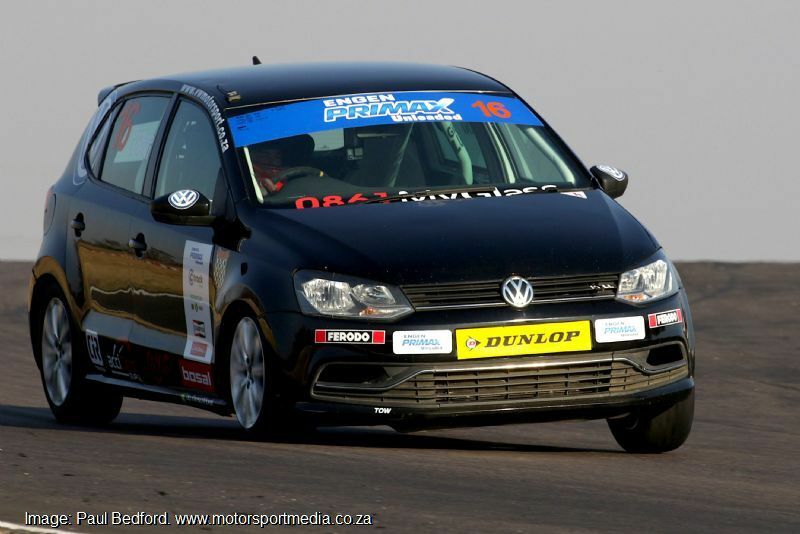 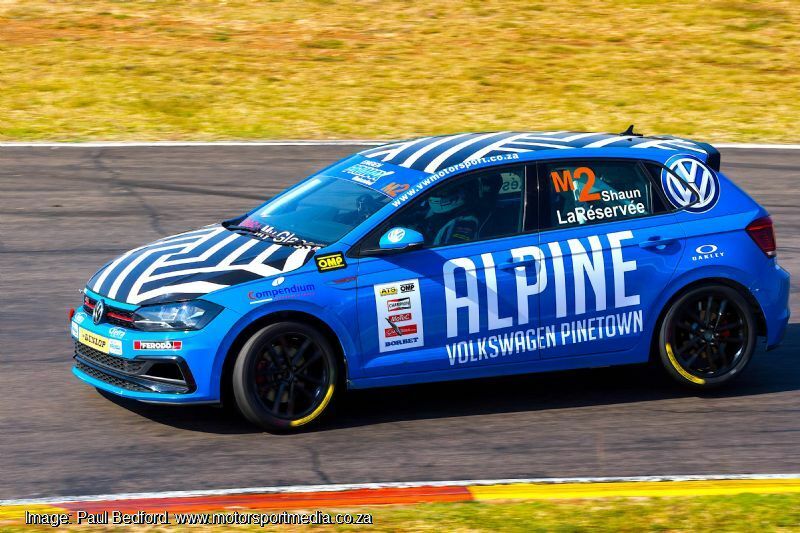 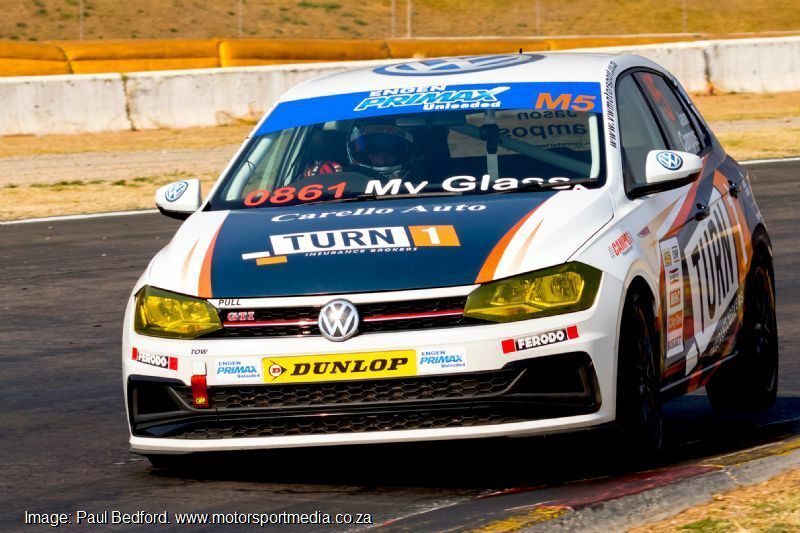 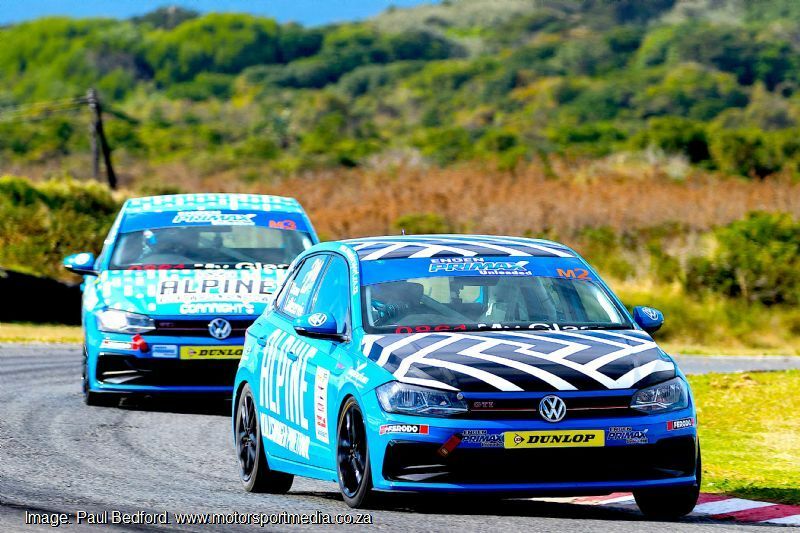 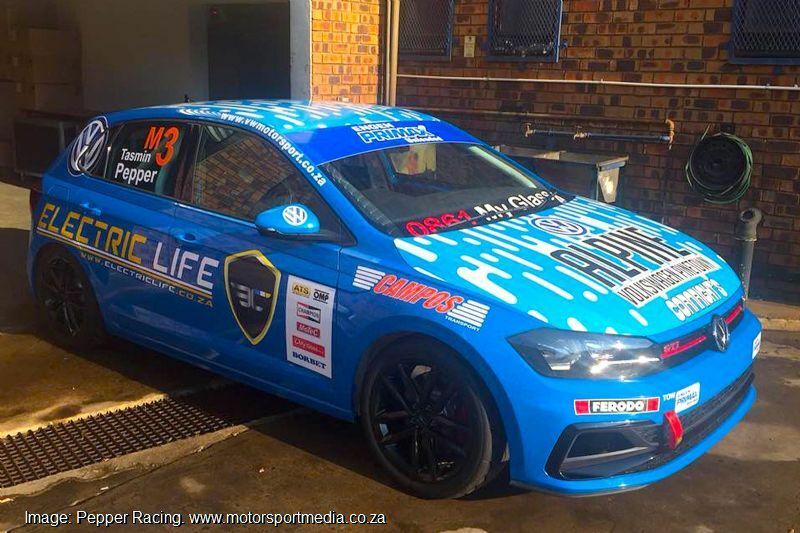 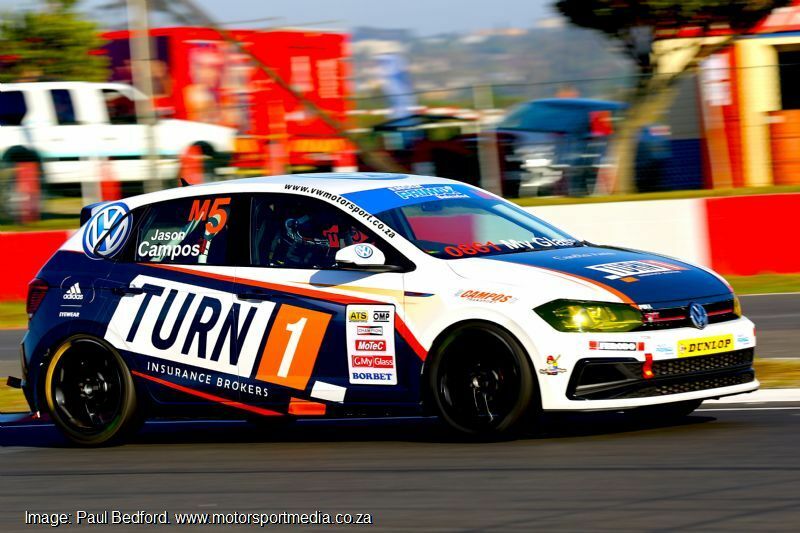 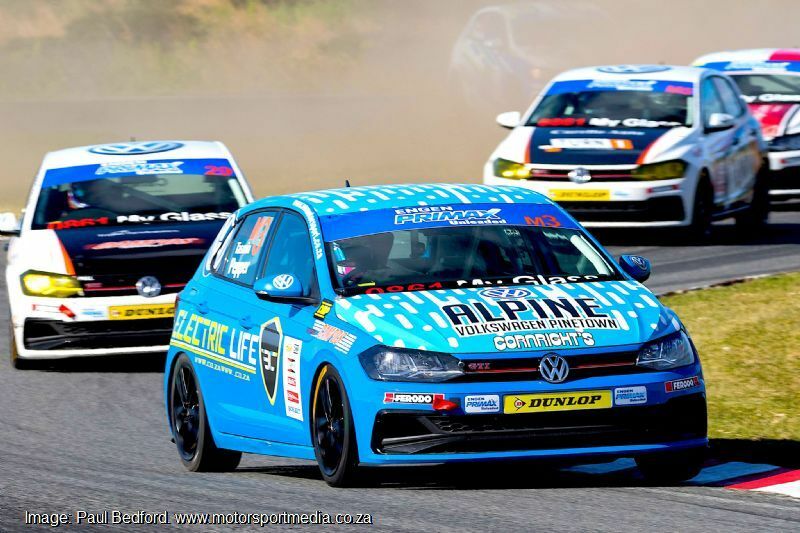 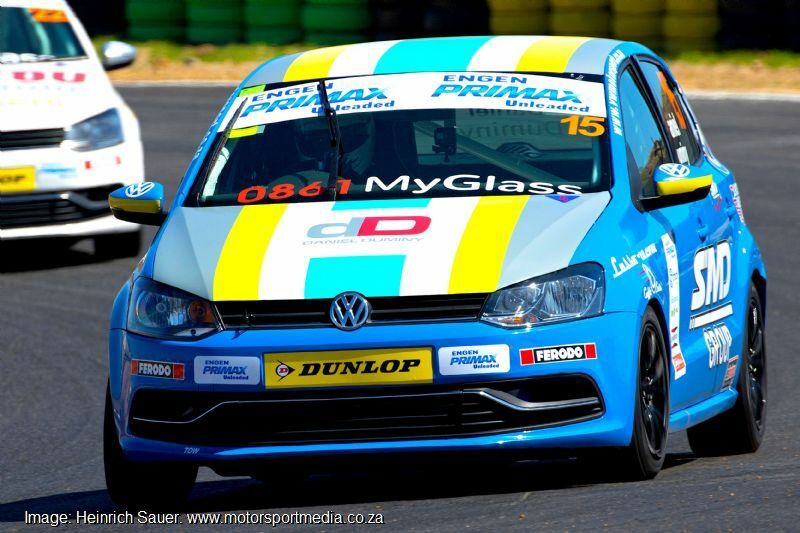 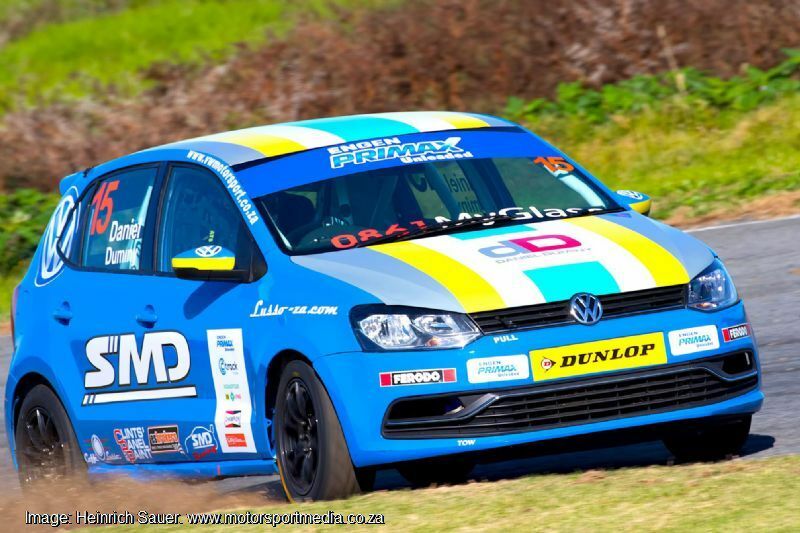 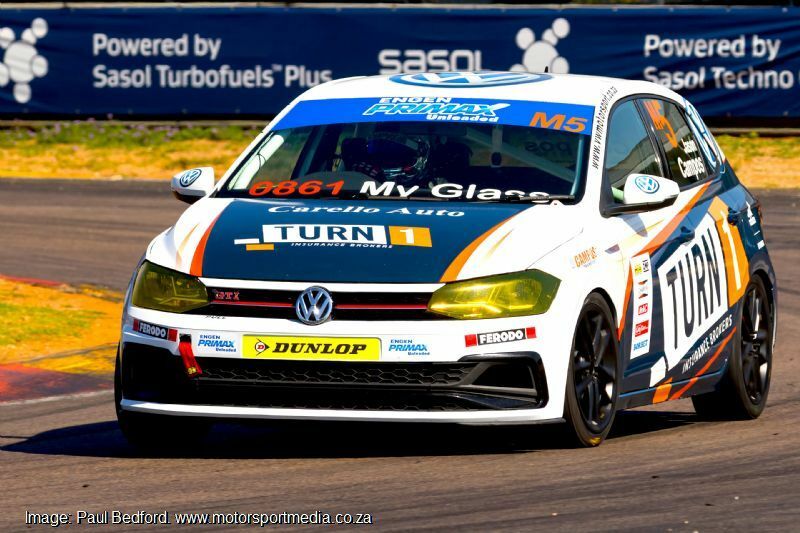 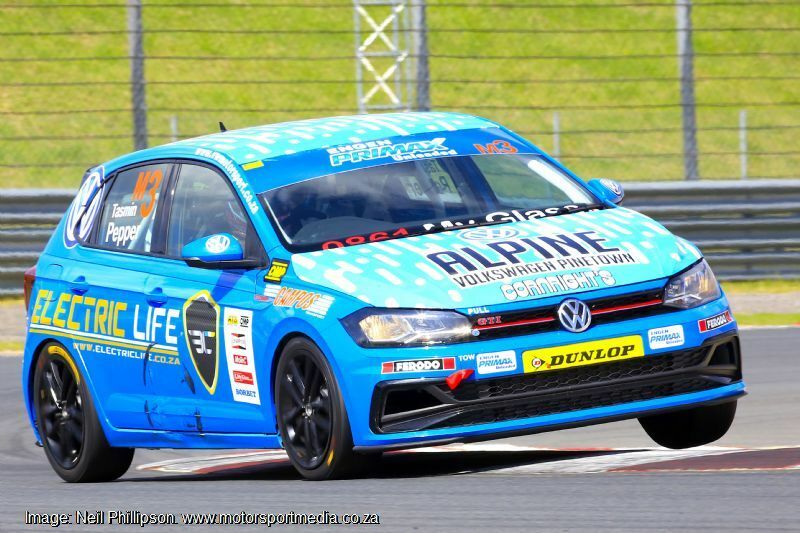 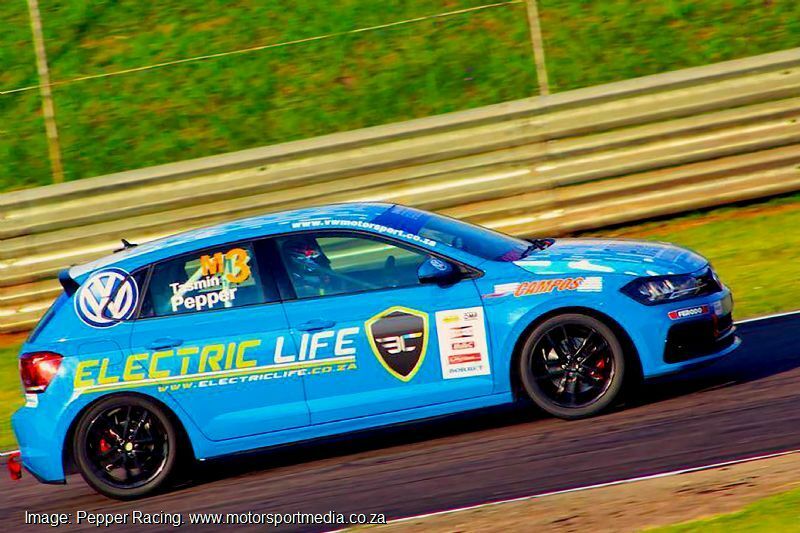 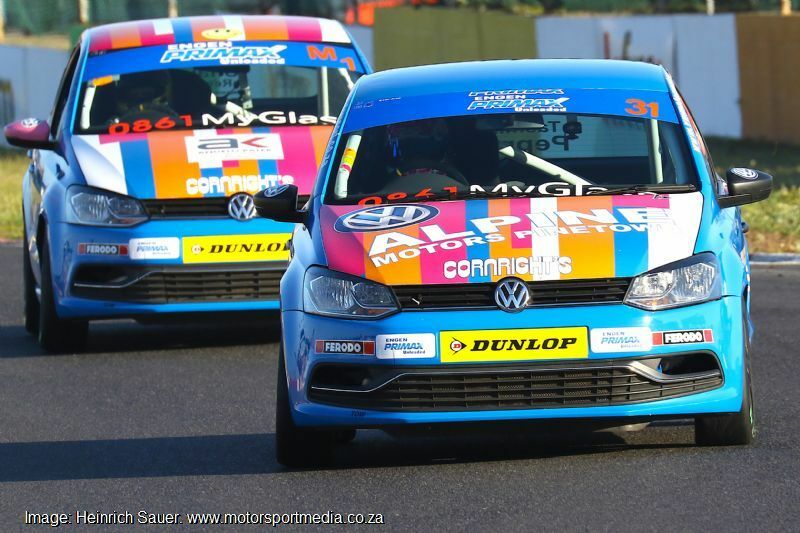 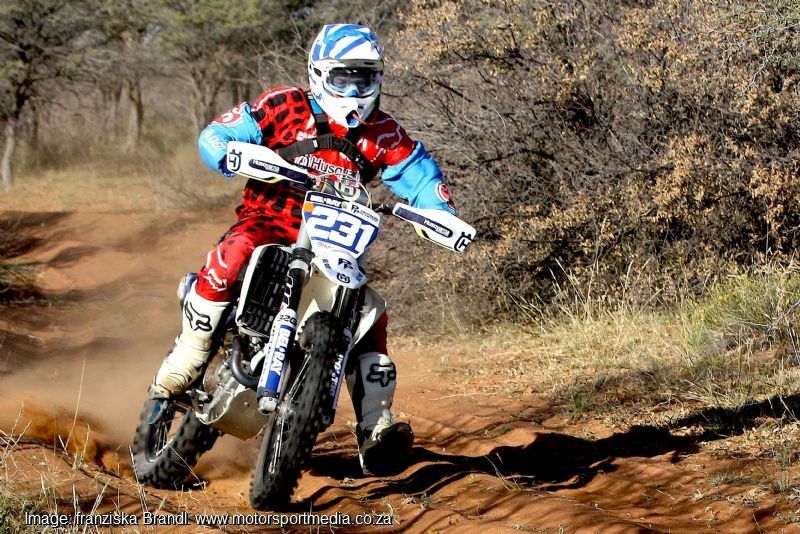 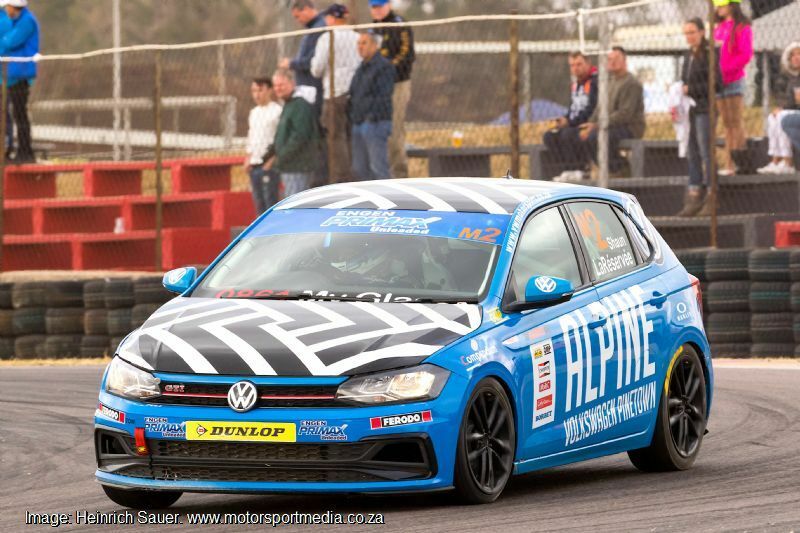 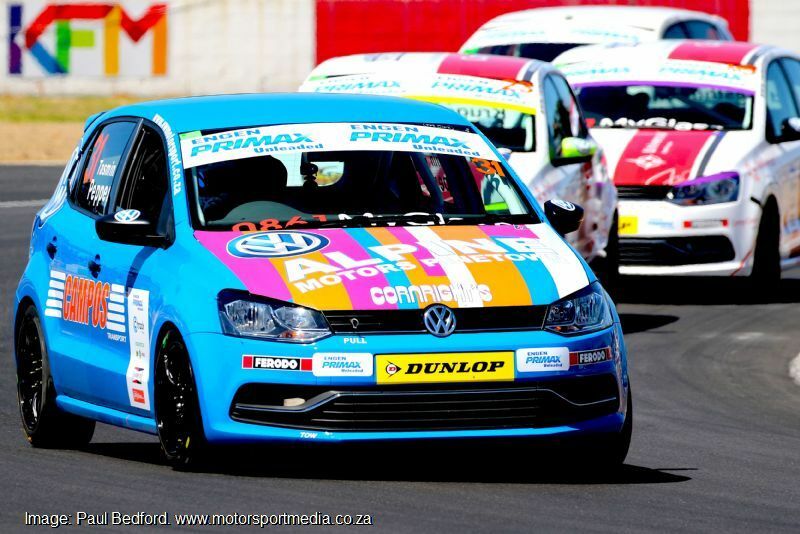 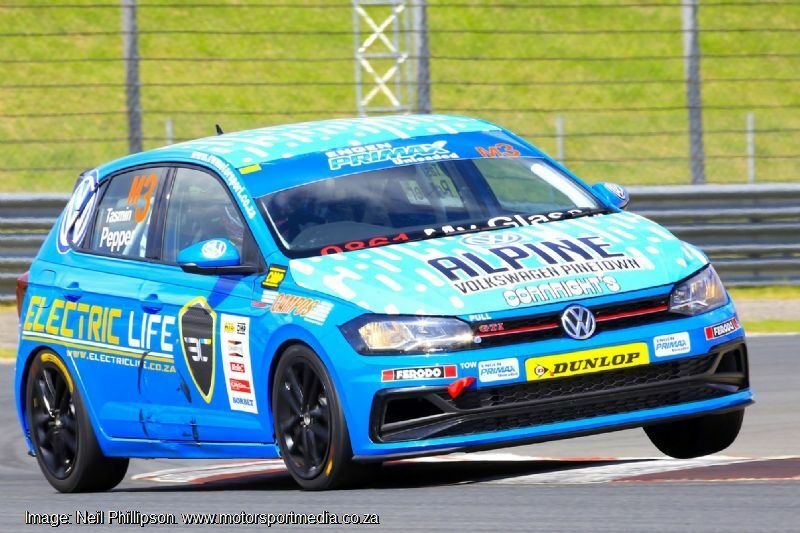 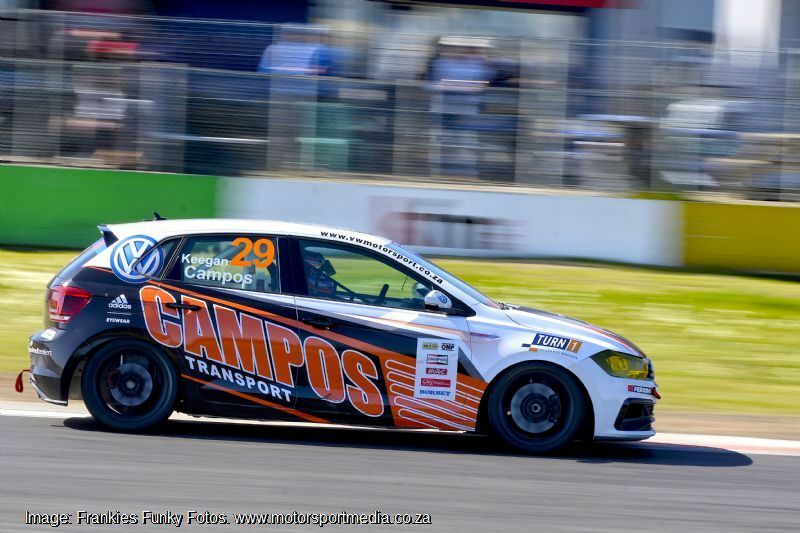 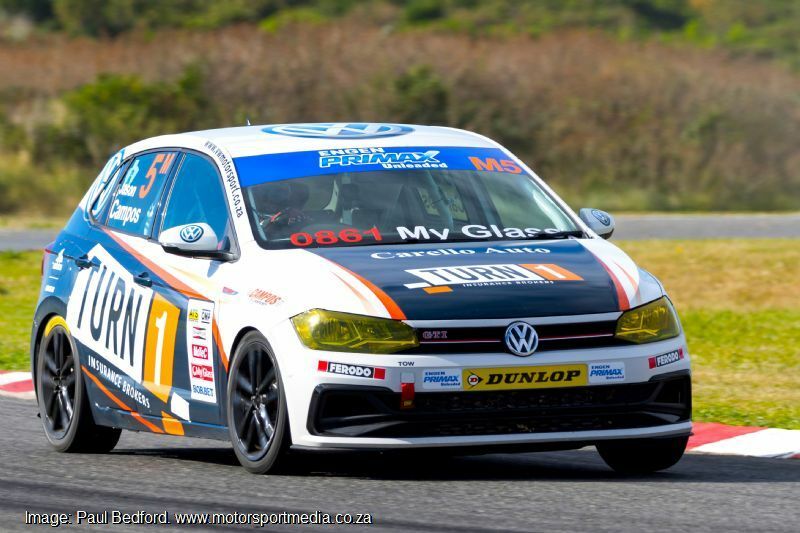 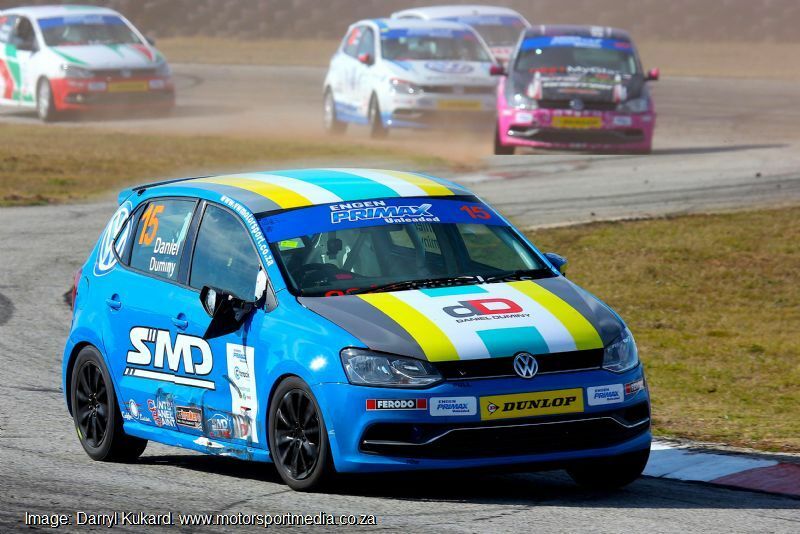 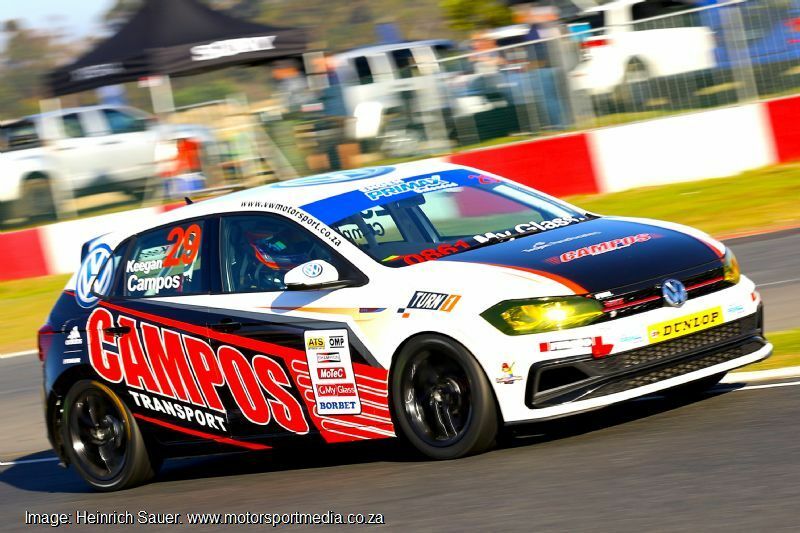 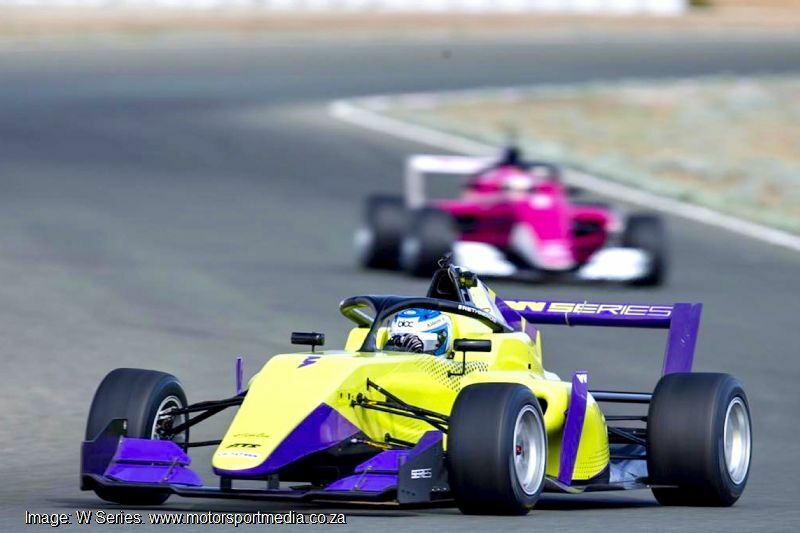 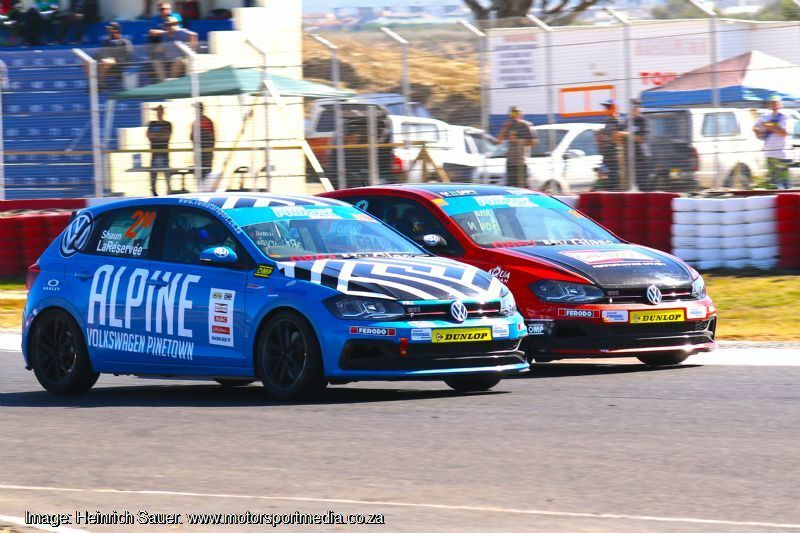 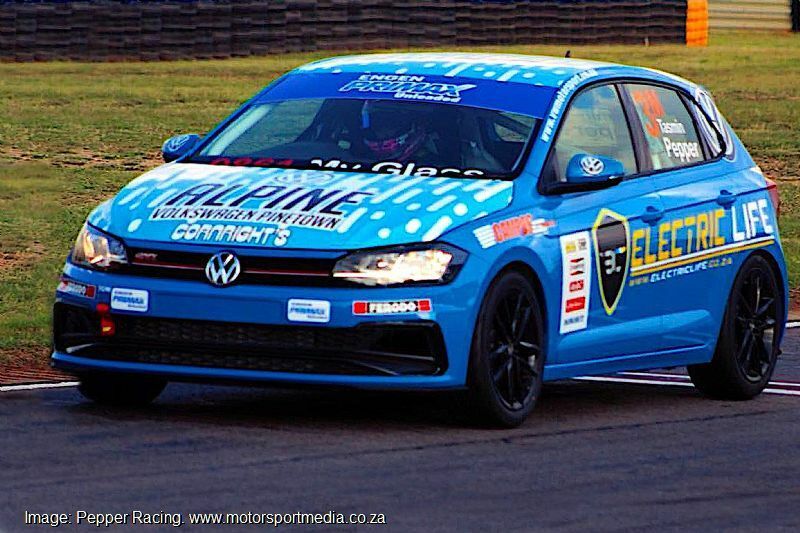 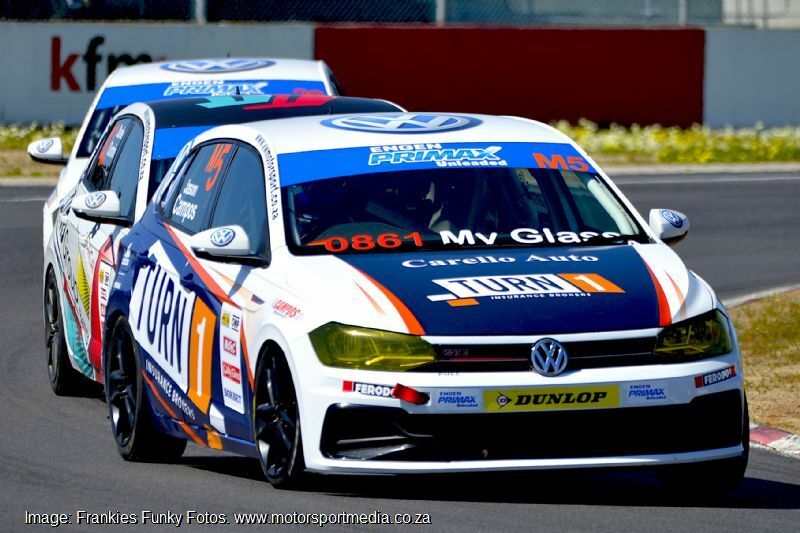 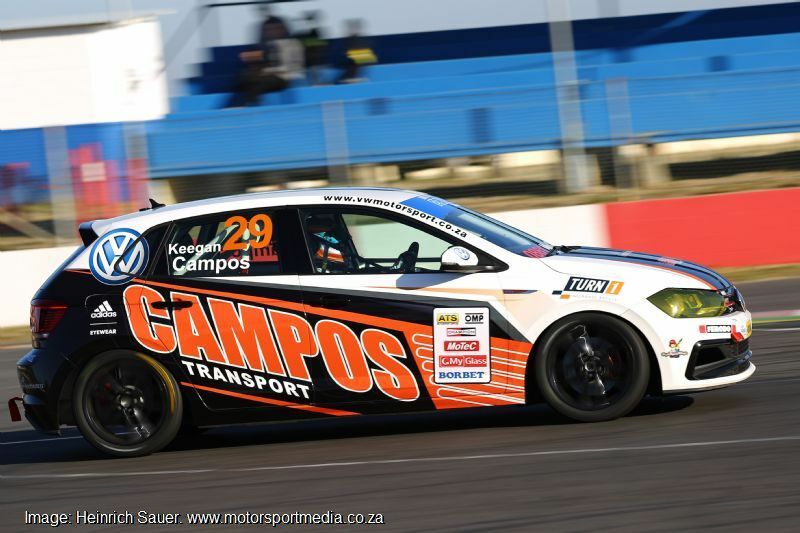 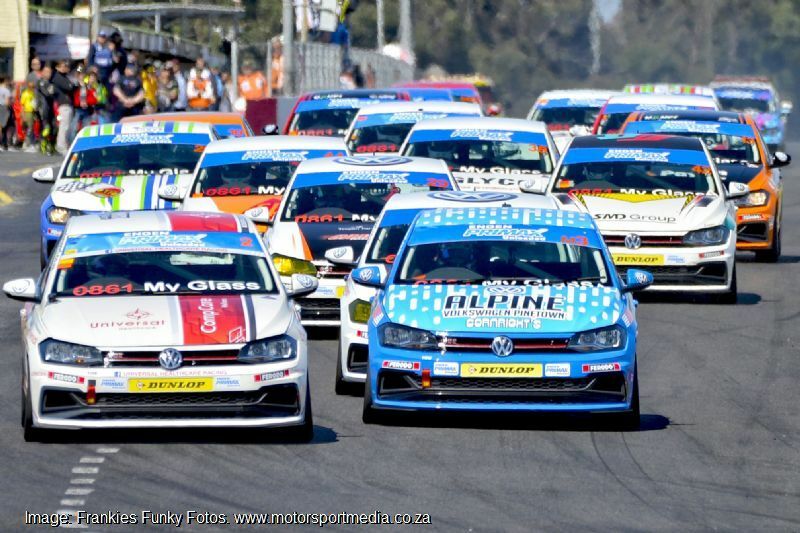 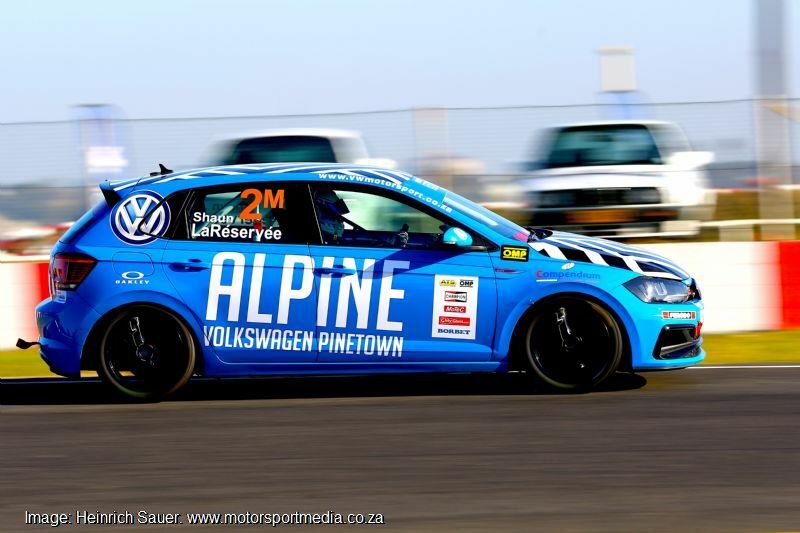 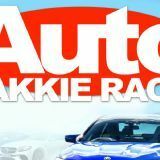 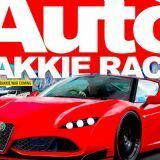 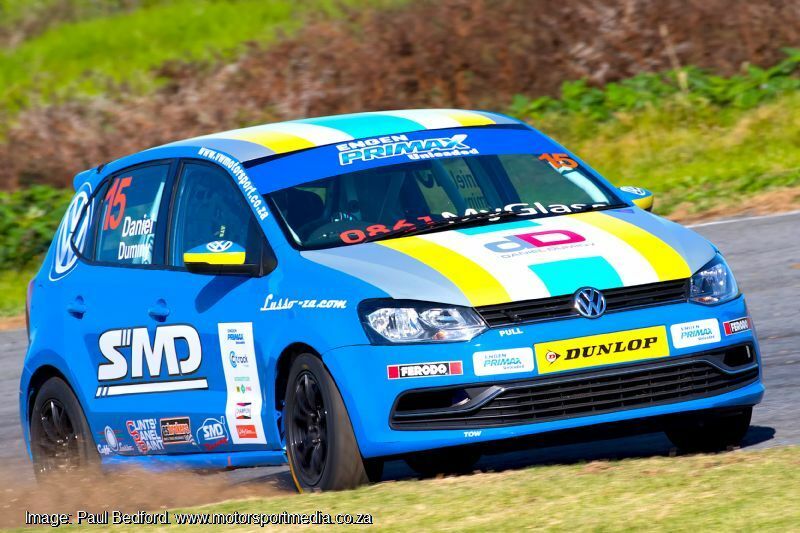 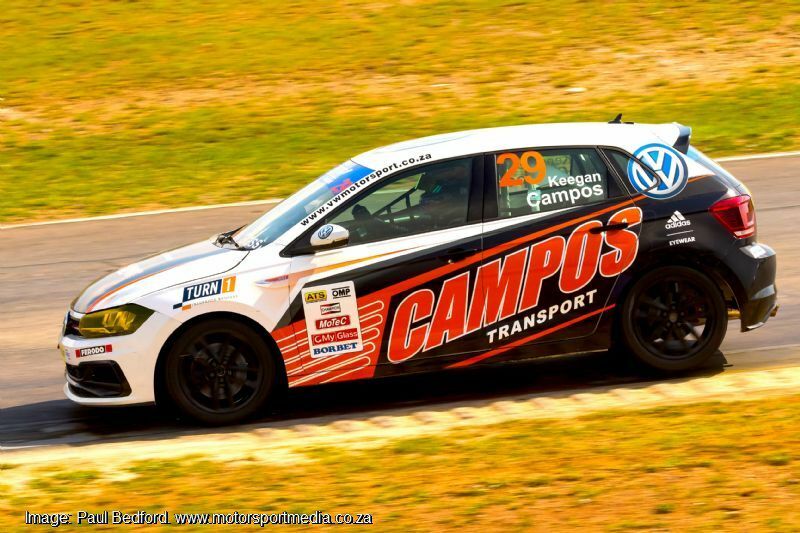 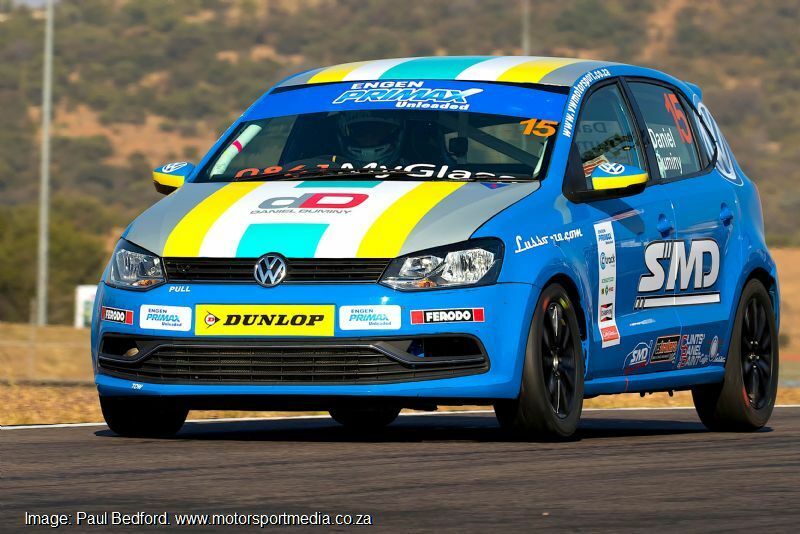 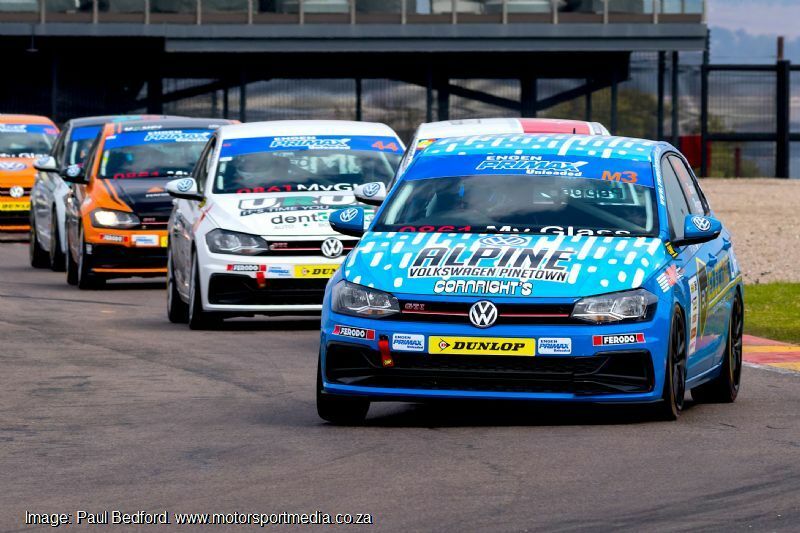 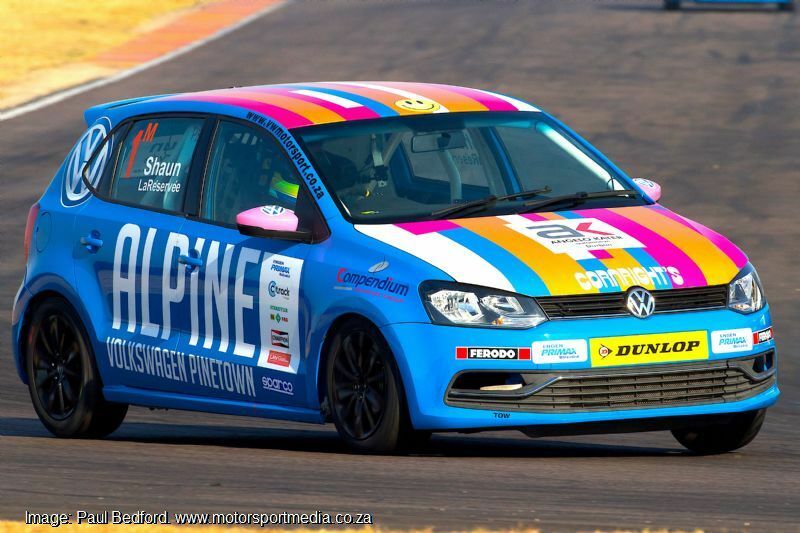 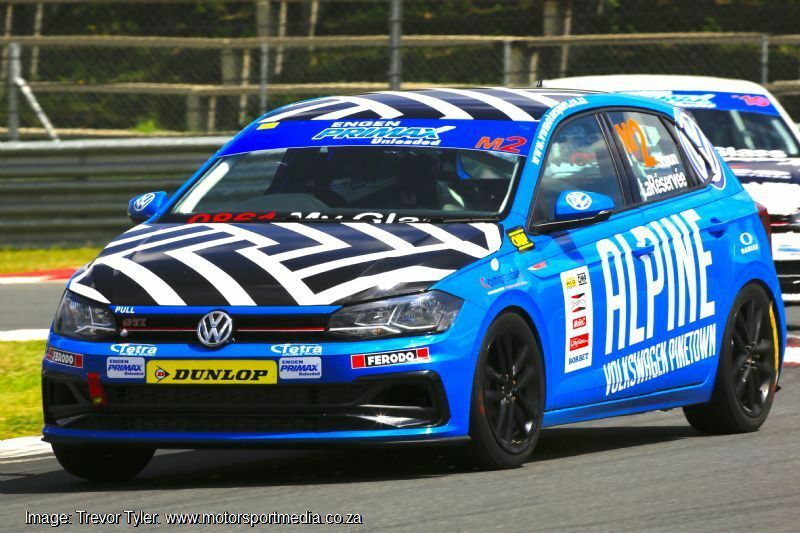 2016 Polo Cup Masters champion Shaun La Réserveé drives the team''s Alpine Motors VW car; Tasmin races the Campos transport car, 16-year old Duminy drives an SMD Racing Polo and Lupini pedals a Motorsport Media version.